Here are some of the June's new releases in ebook, hardcover, and paperback. Follow the continuing adventures of Kiwi in the fourth book in the series which also includes Kiwi in Cat City, Kiwi and the Missing Magic, and Kiwi and the Living Nightmare. 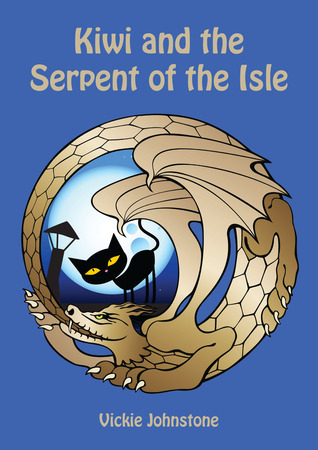 Add Kiwi and the Serpent of the Isle to your Goodreads shelf. Lured by the hope of a better life for herself and her son, Celeste Vanek must deal with the emotional and physical resistance of her compulsive gambler husband when she asks for a divorce. Though she hopes she is on the verge of making a clean break, her husband demands his family back, and things get violent. Jake Atwood, who witnesses the shocking scene between Celeste and her husband, struggles with his own emotional and ethical issues while attempting to help Celeste escape her marriage. At the same time, Jake is involved with Sara, a married and childless police detective who has a private agenda to pursue when a crime is committed that links all of these characters together and changes their lives forever. 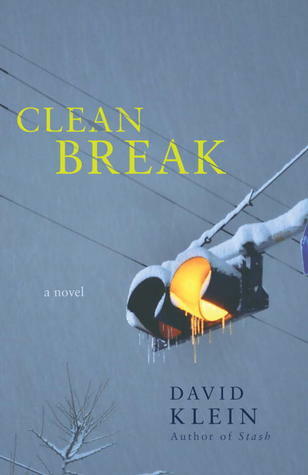 With heart-pounding suspense and brilliant psychological insight, CLEAN BREAK will leave readers breathless. Add Clean Break to your Goodreads shelf. 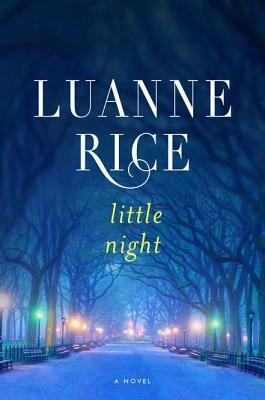 Add Little Night to your Goodreads shelf. 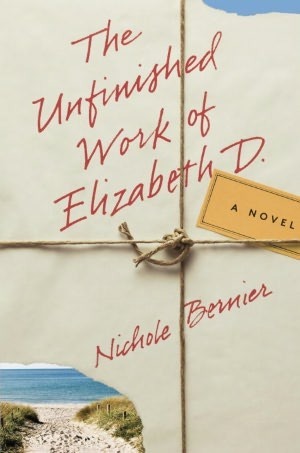 Add The Unfinished Work of Elizabeth D. to your Goodreads shelf. 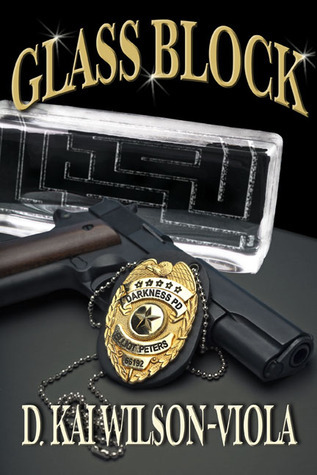 Add Glass Block to your Goodreads shelf. And then Demetrius discovers the Ivory Rose is Eleyna. He must decide which will be his third mistake: Losing his last chance at a pardon, or destroying the one woman he's ever loved. Previous books in The Elencheran Chronicles includes Fezariu's Epiphany. 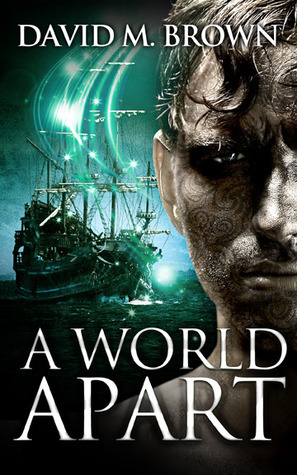 Add A World Apart to your Goodreads shelf. 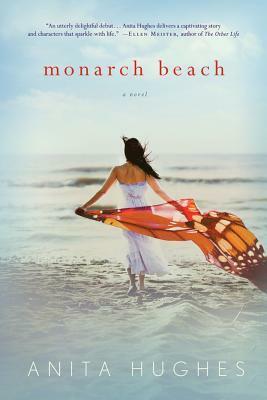 Add Monarch Beach to your Goodreads shelf. Your Turn: What book are you most looking forward to coming out this month (doesn't have to be one on this list)? Would you like a monthly round-up of new releases feature on my blog? If you have a book coming out in July and would like it included in this new feature please fill out the form here.